Diorama Room, UIN News Online – Social Welfare (Kessos) Study Program of the Da’wah and Communication Science Faculty (FIDK) UIN Jakarta holds international seminar on human rights and mental health entitled “Hak Asasi Manusia dan Kesehatan Jiwa Kelompok Rentan: Catatan Praktik untuk Pekerja Sosial dan Praktisi Kesehatan Jiwa” on Friday (01/18/2019) at Diorama Room, campus I of UIN Jakarta. Present in the event, Rector of UIN Jakarta Amany Lubis, chairman of Indonesia’s Psychosocial Rehabilitation Irwansyah, Chair of Social Work at Sydney University Margaret Whitlam, Senior Lecturer in Social & Political Science at the University Technology Sydney/UTS Lucy Fiske, Assisten Manager of the Cisarua Refugee Learning Centre/ CLRC Halima, Chairman of the Indonesian Council on Social Welfare/ Former Regional Adviser on Disaster Risk Reduction UN-ESCAFE Puji Pujiono. Rector in her remarks expressed her appreciation resource persons and practitioners who took the time to share their knowledge and experience with the entire academic community of UIN Jakarta, especially from the Kessos study program. “This seminar is considered very important for the wider community. The reason is because this seminar discusses about humanity and social interaction among fellow living beings. 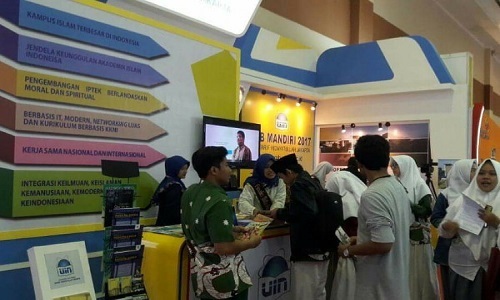 Hopefully this event could bring a positive impact on the development of Kessos UIN Jakarta study program,” said Amany. 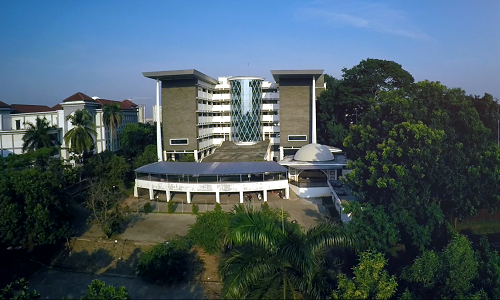 On the same occasion, Rector also said the Kessos UIN Jakarta study program was opened in 2000. And currently, its progress has been very significant in various matters, especially in terms of science and collaboration with several campuses, both local and international. 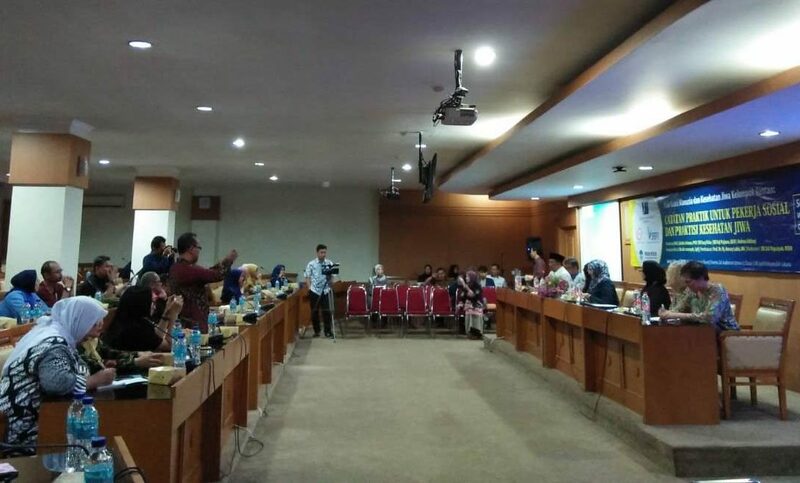 “Kessos UIN Jakarta upholds the Rahmatan lil a’lamin mission, we instill a sense of empathy and social concerns towards fellow human beings, everywhere,” said Rector. Rector also hopes that the implementation of this activity to be carried out continuously, both theoretically and practice. The entire leadership of UIN Jakarta will facilitate and support the social activities that will be carried out in the future.